Travel Trans Union has over 20 year's experience in creating complete programs for groups. We have locel knowledge in the design and implement of tours, transportation and program logistic. The tours can be fully customized according to the needs of groups and we assist you on both creative and professional level. If you need reliable partner to arrange an excursion, set up itinerary, organize tailor made program for your group please turn to us. 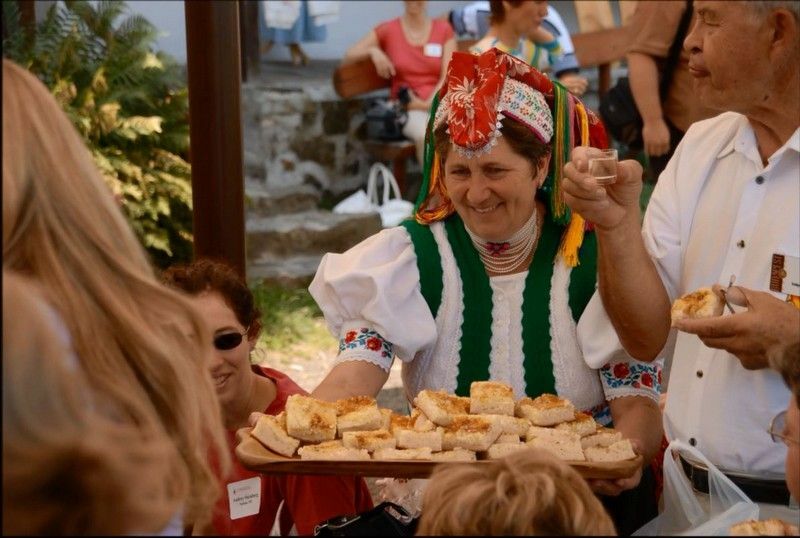 As Incoming Travel Agency we organize half-day and full-day programs in Budapest, daily trips to the Hungarian countryside, tour guide service, casual lunch, folklore dinners, puszta programs, wine taste tours, cultural events, river boat cruises for groups of all sizes. Among TTU partners there are such companies like Odyssey Unlimited (6 time honoree of Travel+Leisure World's Best Tour Operators award), Quality Tour Aps from Copenhagen, Denmark, VBT Bicycling and Walking Vacations from Boston (Leader in active vacations). The success of a river cruise is due to the quality of the overall experience - everything from the excursions to tour guides. 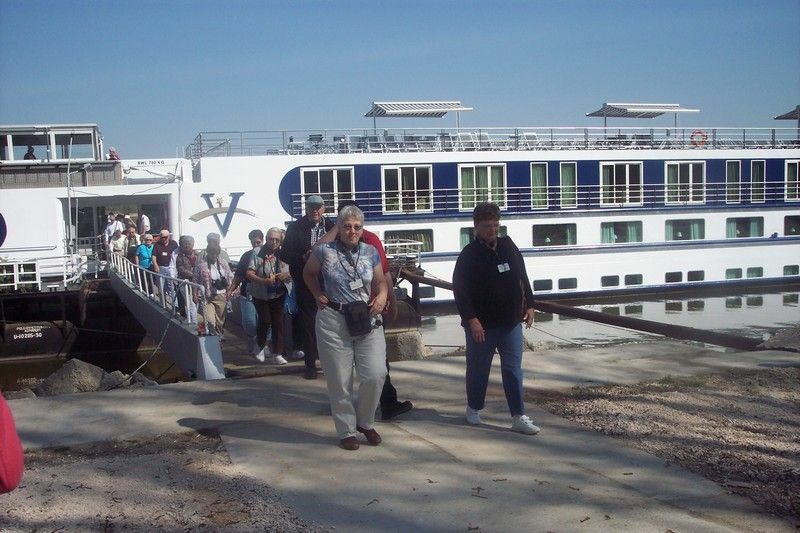 Shoreside experiences depend on suppliers and we are proud of being the ground supplier of such River Cruising companies as Vantage Deluxe World Travel, Avalon Waterways. We handle such specific arrangements like multiple airport transfers, meet and greet service, luggage loading, airport assistance, shuttle, optional tours, onboard entertainments, lectures onboard, pre- and post tours, low and high water emergency situation, logistic around embarkation. Creative tourism is a new generation of tourism. It involves more interaction, in which the visitor has an educational, emotional, social and participative interaction with the locals. They feel like a citizen. A family member. A member of a community. 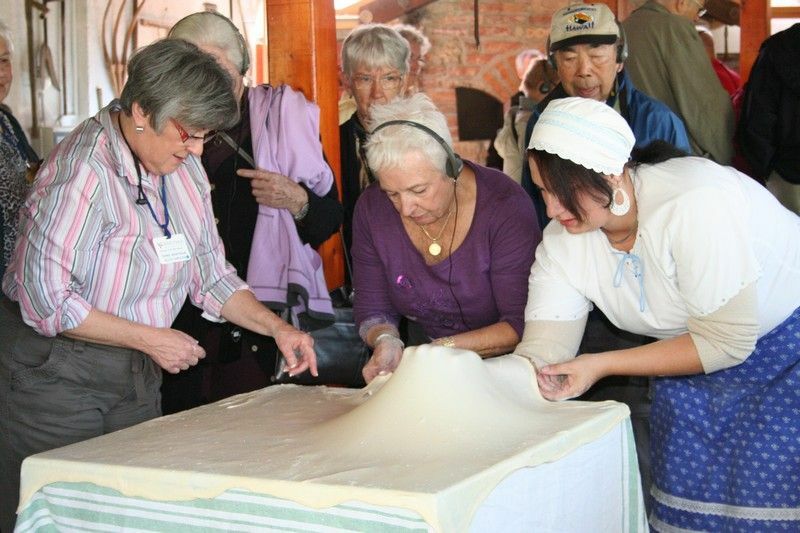 We offer you such programs for groups as: "Strudel making course", "Workshop in Kalocsa", "Home made lunch in Holloko". Please turn to us and we offer fresh ideas with years of experience. Discover the new, authentic programs with us.